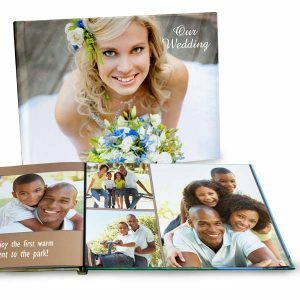 At Winkflash, we not only offer the cheapest photo prints online, but also the highest quality photo books! 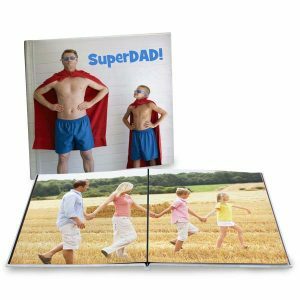 Our Lay Flat books include a custom photo hard cover making them the best photo books we offer.Create a Photo Book with Lay Flat Pages. 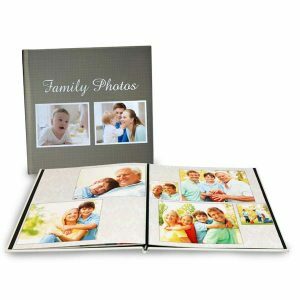 Perfect for viewing the book in a group, lay flat pages always keep your place for easy viewing. Pages are specially sewn so they lay flat. This is a great option when you have panoramic photos.